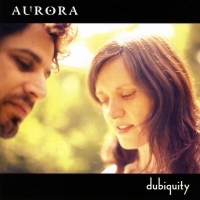 Aurora's second album is devotionally divine dub. This collection of mantras from the Kundalini Yoga tradition is designed for accompanying the listener in all aspects of daily life, as well as for use in yoga class and personal meditation. Taking cues from the fathomless contemplation of dub, the album explores outer and inner space, time and timelessness. Avtar shows a more grounded vocal range as well as her recognisably sweet melodies. Moshik complements on vocals, while also bringing his live drums, wide instrumental talent and production skills to the mix. The protective Adi Mantra opens, layering warm harmonies and live horns. 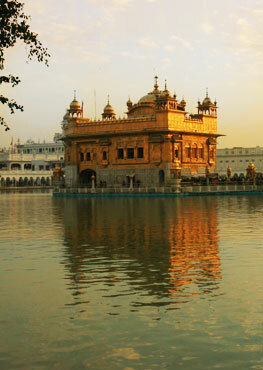 Har Hare Haree Wahe Guru is an ecstatic conception of the Divine Reality all around us, all the time, Kal Akal celebrates the mystical dimension of the atemporal. Ang Sang brings every cell of the body into a unified whole, summoning the spiritual warrior within. 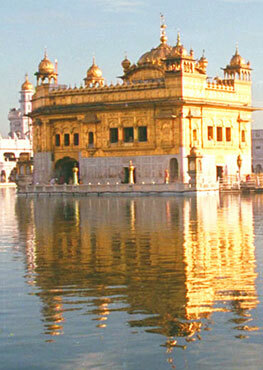 Hara Hara Hara Hara Gobinde is a trancelike meditation on the nature of the Divine, and Wahe Guru is a simran (remembrance) infused by gong, offering a sense expansion into the ocean of beingness and nothingness (shuniya). Dubiquity is for making the Divine ubiquitous in our lives.